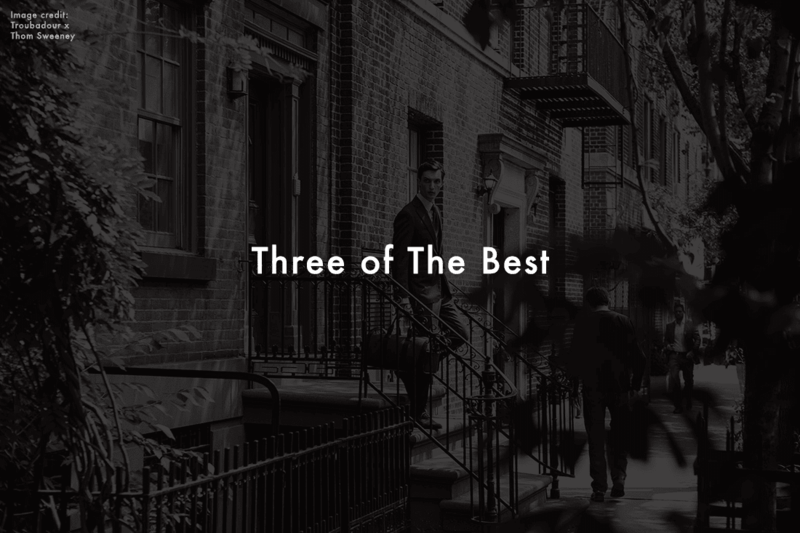 A company bio containing “obsessing” and “madness” is always sure to capture our attention. 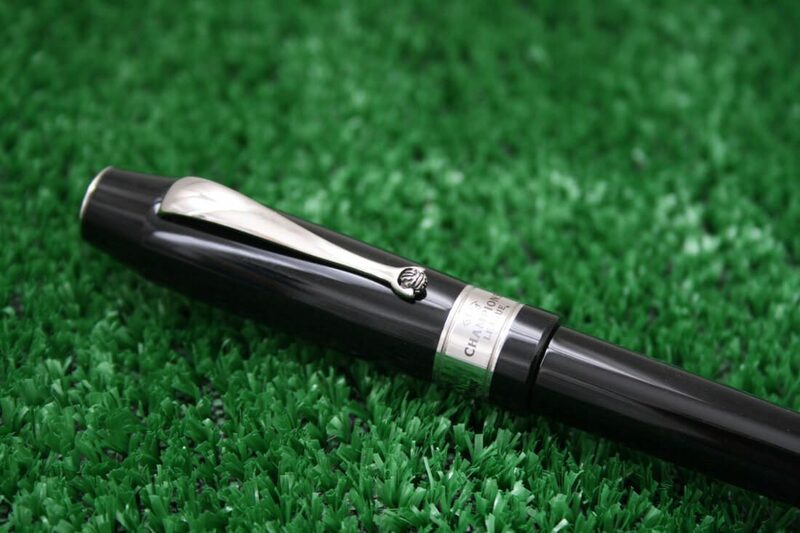 In a tribute to fans of the beautiful game, Montegrappa has announced a new pen collection alongside the UEFA Champions League. 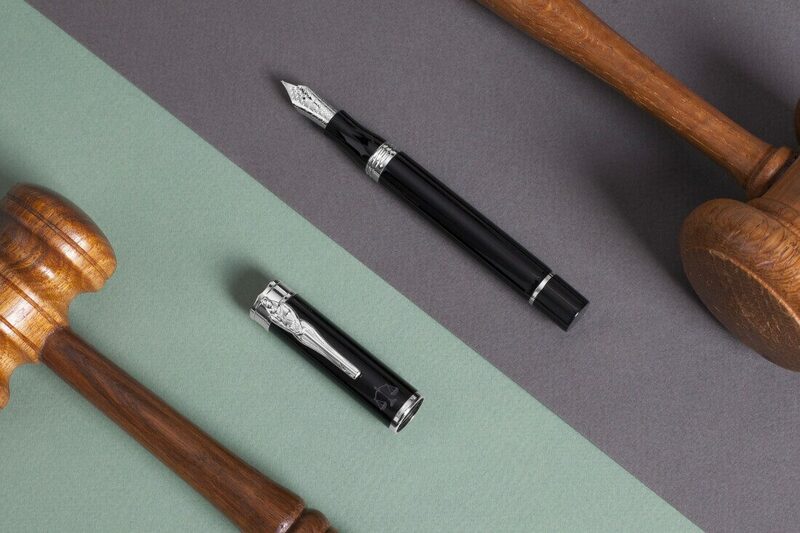 Inspired by the Roman Empire, Graf von Faber-Castell have announced the Imperium Romanum, their Pen of the Year 2018. 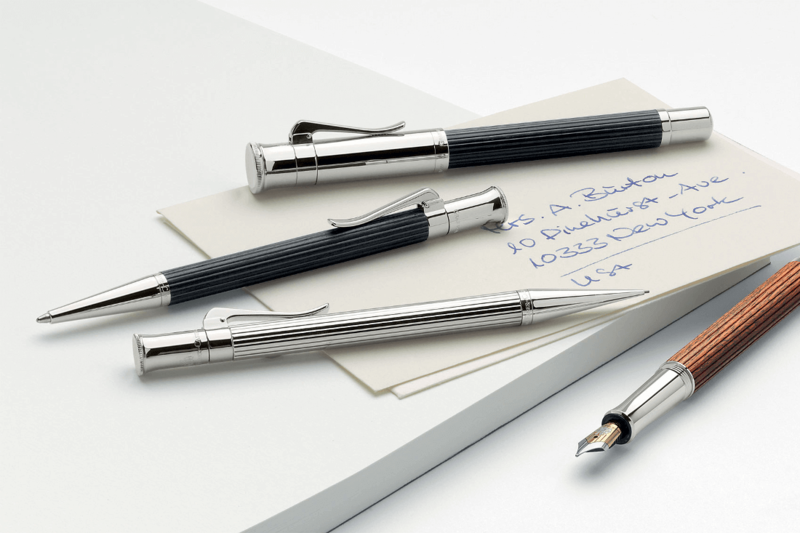 The latest instalment in Montblanc’s Great Characters series pays homage to one of the most famous bands in history. 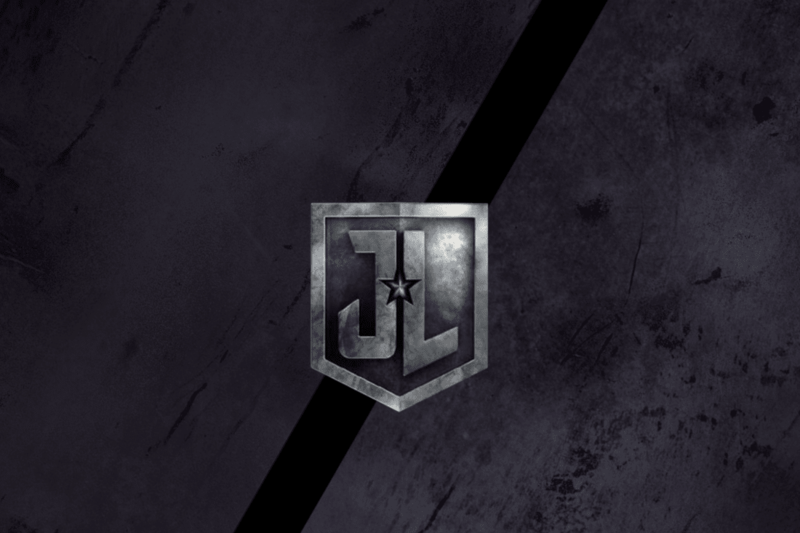 Caran D’Ache partnered with DC to create a collection of writing instruments inspired by the heroes of Justice League. 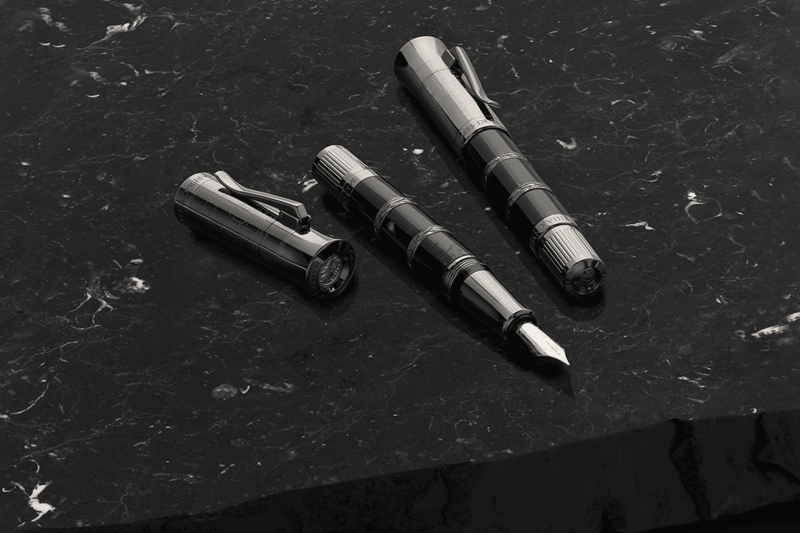 Montegrappa’s Iustitia pen takes its inspiration and name from the Roman mythical goddess of justice. 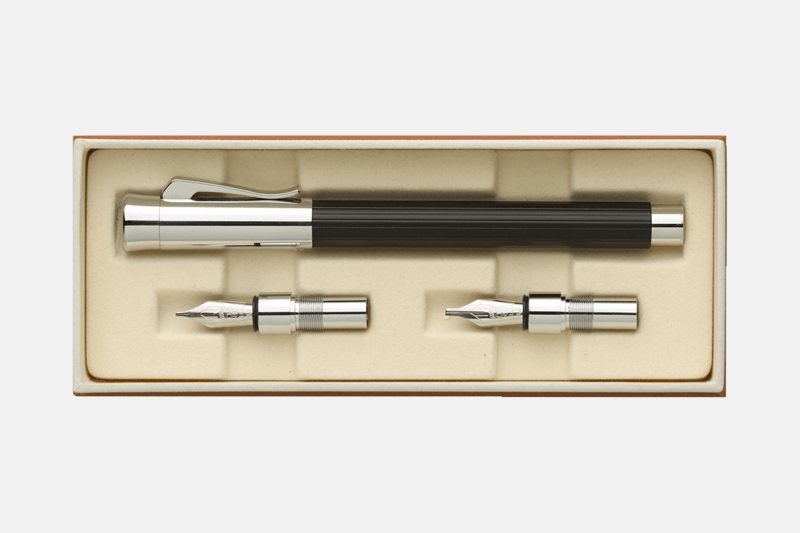 Inspired by the history of the brand, Graf von Faber-Castell’s Tamitio Calligraphy Set celebrates the art of handwriting in the modern age. 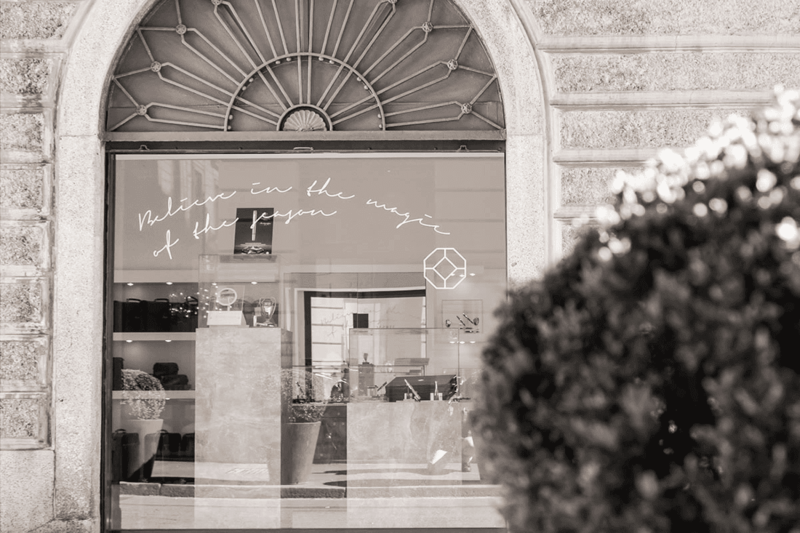 Montegrappa’s Merry Skull disregards the skull’s connotations of horror to celebrate the light-hearted aspects of this part of the human anatomy. 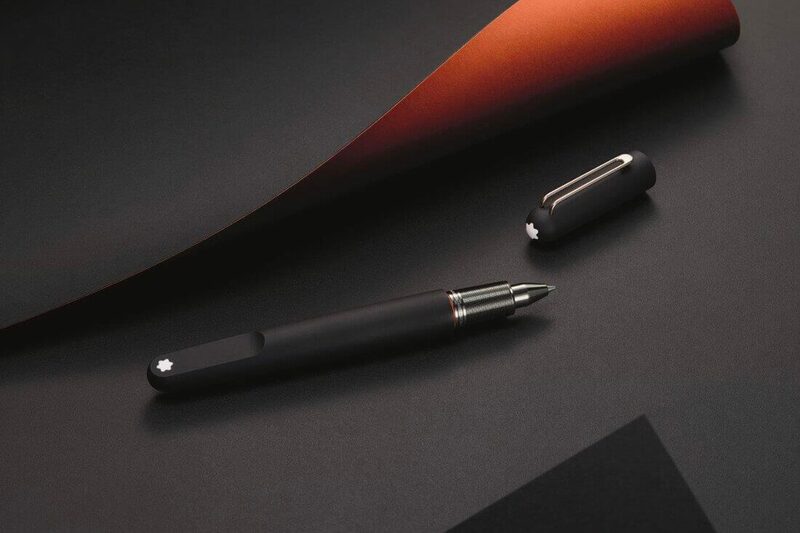 In its mission to continuously evolve the writing experience, Montblanc has released the M Ultra Black pen. 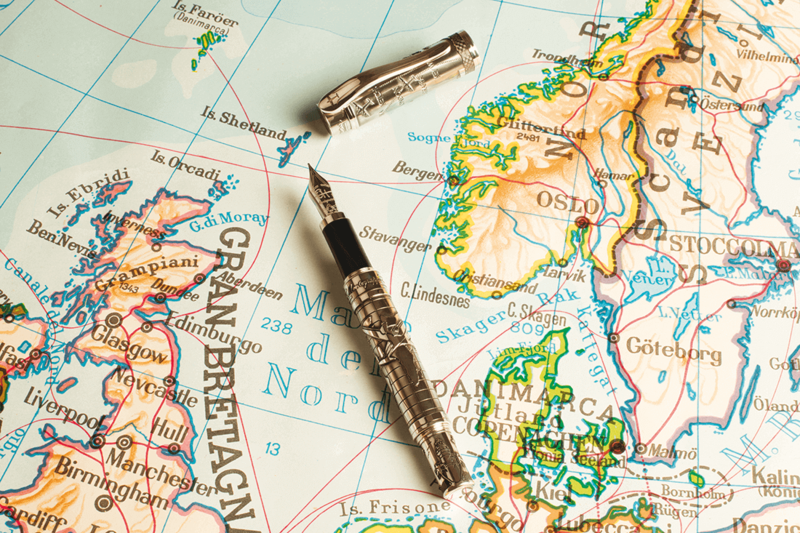 The Traveller in Sterling Silver and Charcoal Black celluloid, is adorned with airplanes, maps and passports, with 11 of Hemingway’s associated locations highlighted. 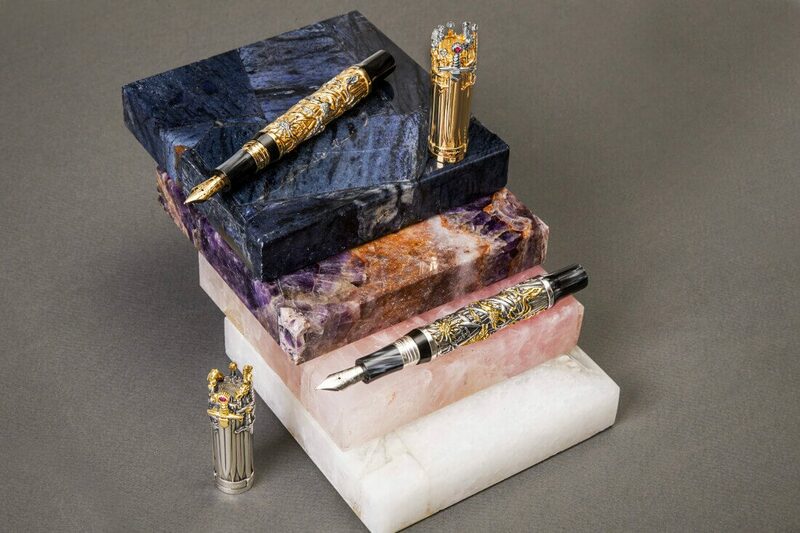 Montegrappa has issued a new series of limited edition Game of Thrones pens inspired by the design of the Iron Throne. 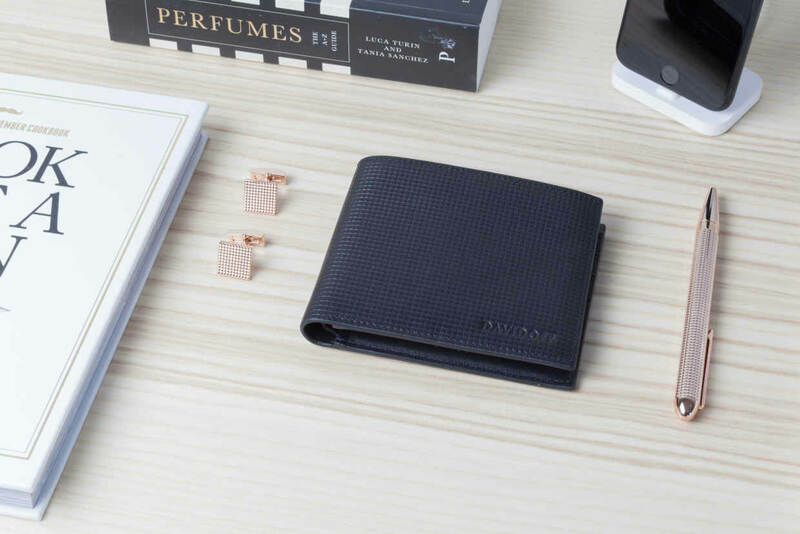 Timeless elegance- quality materials, attention to design, and craftsmanship. 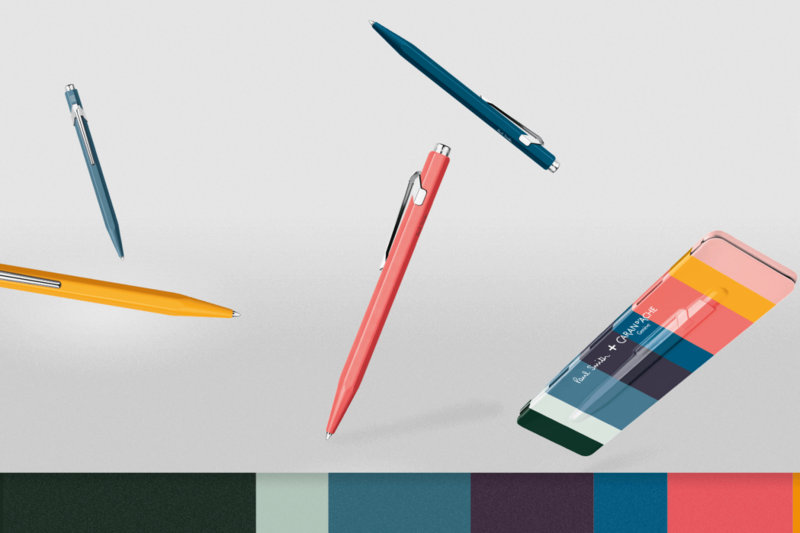 8 new colours inspired by the signature Paul Smith stripe. 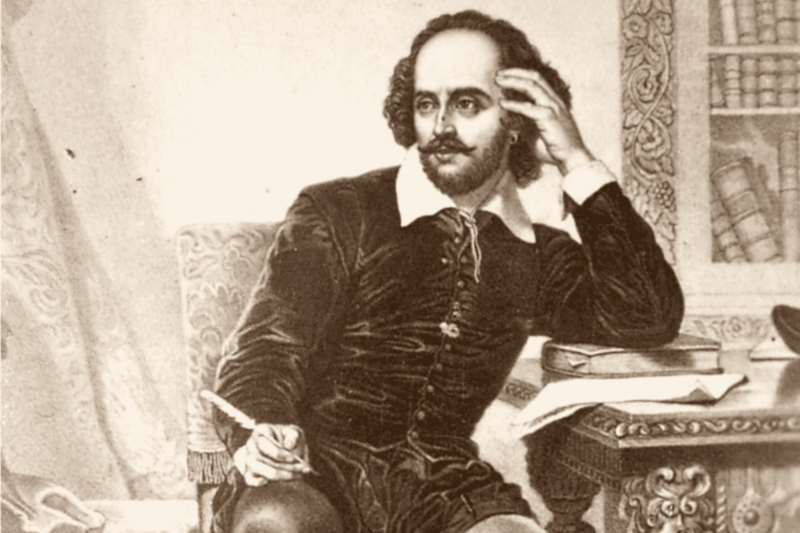 Pre-launch of the Writers Edition William Shakespeare 2016. 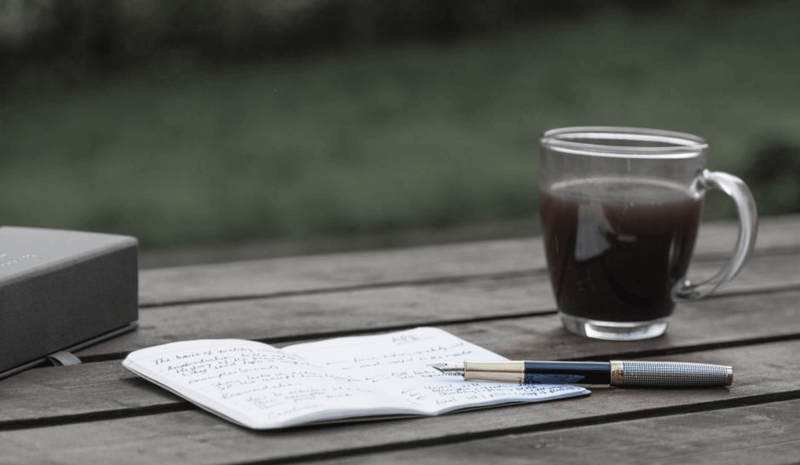 Caran d’Ache continues its tribute to Chinese culture with a new limited edition. 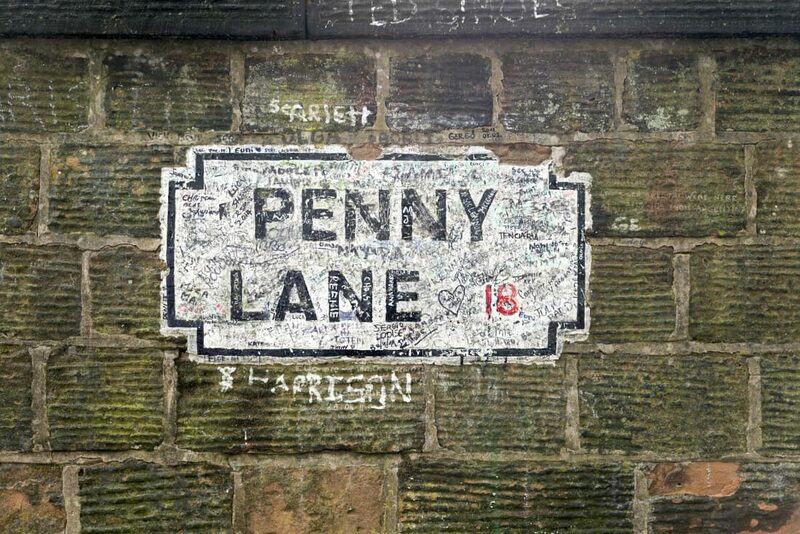 Handcrafted in England, since 1822.